We work to improve early intervention and education for children with Down syndrome around the world. 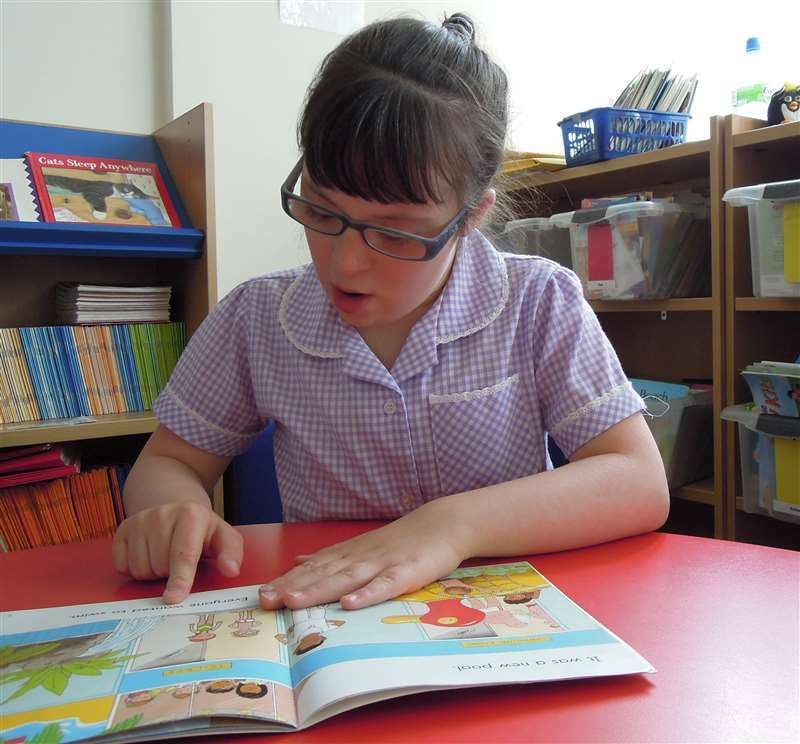 Our research focuses on developmental research designed to improve speech, language and communication skills, raise levels of achievement in literacy and numeracy, and support effective inclusion. Our publications include ebooks, books, films, specialist teaching materials and apps, and web sites offering detailed information and practical guidance for parents and professionals. Our online training courses, and consulting and training services offer expert advice, guidance and support to parents, therapists, teachers and assistants worldwide.